The recent restoration projects done to this wall have made it one of the most beautiful medieval relics from around Europe. The first walled city was the primitive Muslim one. 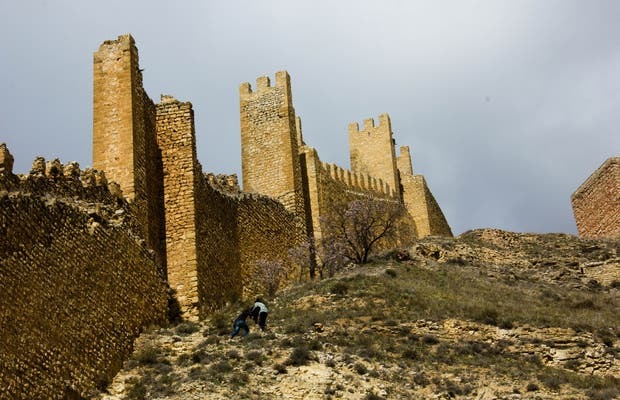 The second area has the most imposing walls, surrounding not only the village, but also climbing to the top of the mountain. I recommend climbing to the top of the wall, to see all of the village from above.